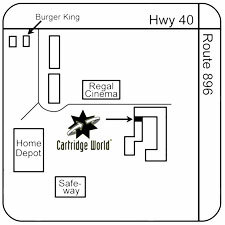 Independent retailer specializing in office and home printer, fax and postage meter replacement cartridges up to 45% below big box retailers. 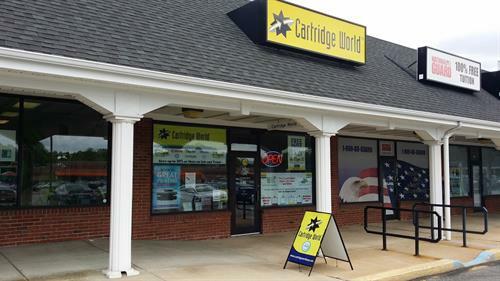 We also offer new printers, free printer programs, lease printer programs, in-store office supplies, major and minor printer repairs, fax and copy services and free expert advise. From Newark take 896 S. to Rt 40 W. Turn left at McDonald's and cross over Rt 40 E. Proceed to Peoples Plaza entrance on right and stay straight toward movie theater. We're across from Home Depot.